Napoli defender Kalidou Koulabaily has emerged as a top target for Antonio Conte. According to reports a £19m bid had been lodged by the Chelsea for the 25-year-old , but the bid was rejected with the Serie A giants holding out for around £30m. Despite veteran captain John Terry been handed a new one-year deal, Conte hasn't concealed the necessity to strengthen his back four. 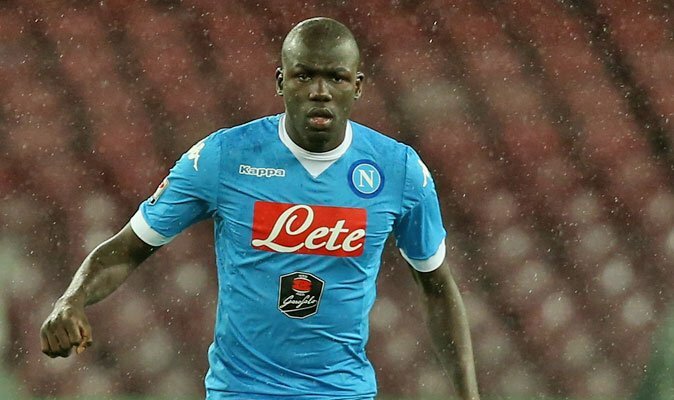 Daily Telegraph now reports that, Chelsea have come back to the table with a £34m bid for Koulibaly. The offer is structured, the report claims, so Napoli would receive £31.5m up front with a further £2.5m going towards bonuses. Koulibaly has emerged as the Blues' top target with Leonardo Bonucci wanted by Manchester City.